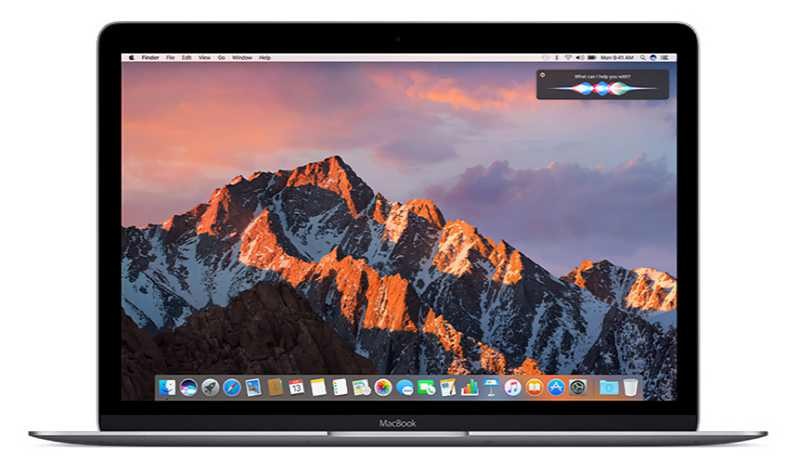 Apple macOS 10.12.5 beta 3 is now available for download. Currently, the update is available for developers only. The latest update brings bug fixes and other performance improvements. Developers can now download macOS 10.12.5 beta 3 update from the App Store.